ABSTRACT: Can corporations be made responsible to citizens and stakeholders within the complex contexts of inequality and power? This lecture investigates how an innovative public policy platform promoted corporate accountability. 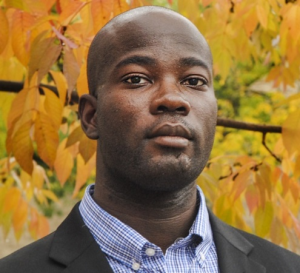 BIOGRAPHY: Kweku Opoku-Agyemang is a Research Fellow with the Center for Effective Global Action at Berkeley. His research focuses on the economic and political impacts of technological innovations. © 2019 Energy & Resources Group. All rights reserved.